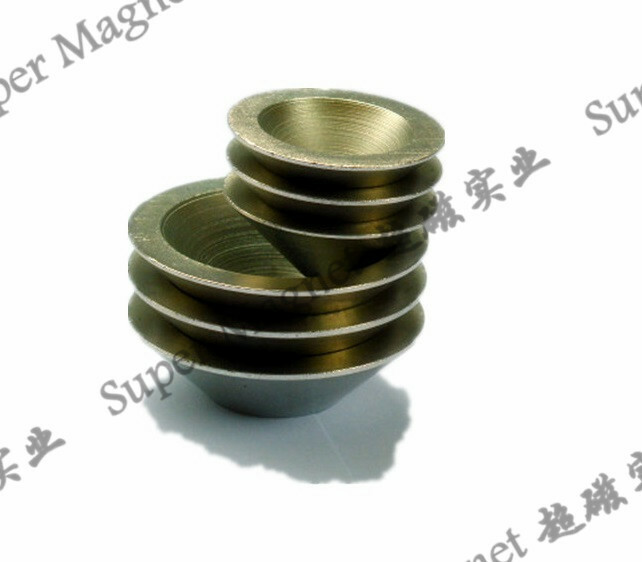 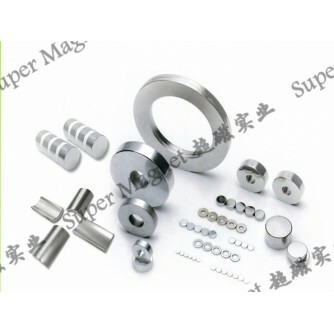 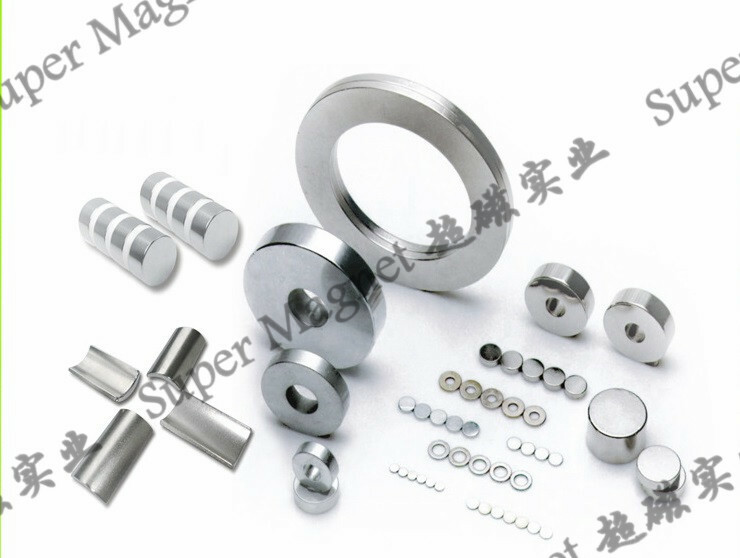 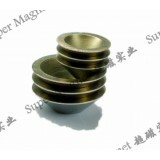 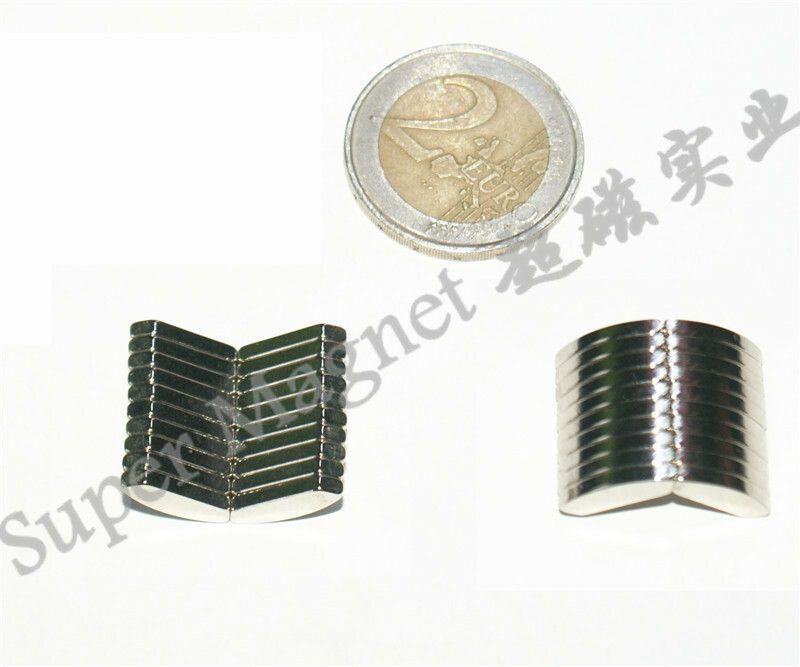 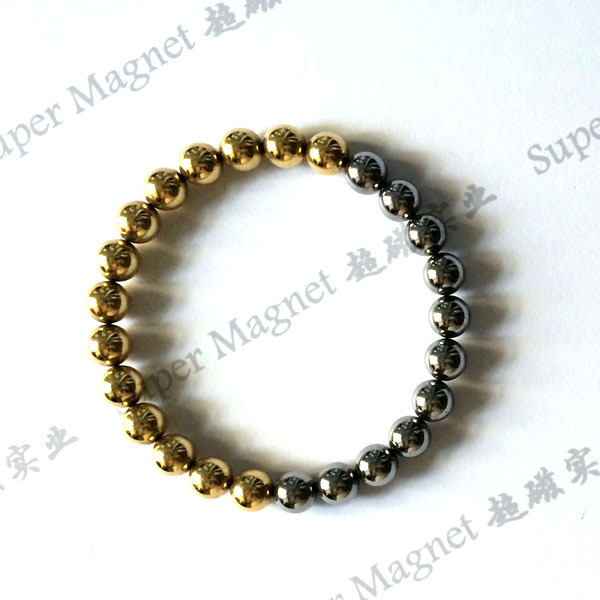 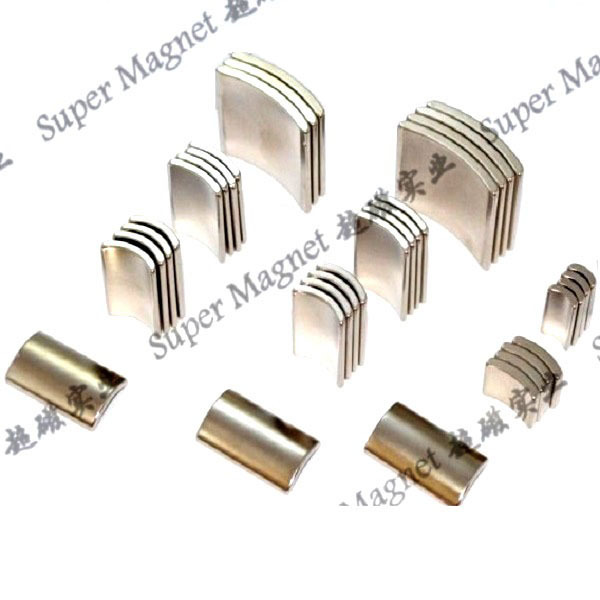 Sintered NdFeB Magnets (also known as Neodymium magnets ,Neo magnets,or NIB) is the most powerful and advanced permanent magnet today .Sintered NdFeB magnets has the high remanence, high coercive force and high energy. 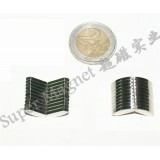 It has very high performance and high cost ration. 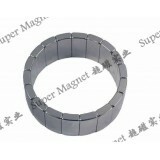 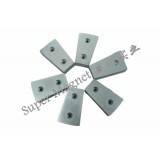 It can be easily formed into various sizes and different shapes, which are disc, ring, block, segment, special and so on. 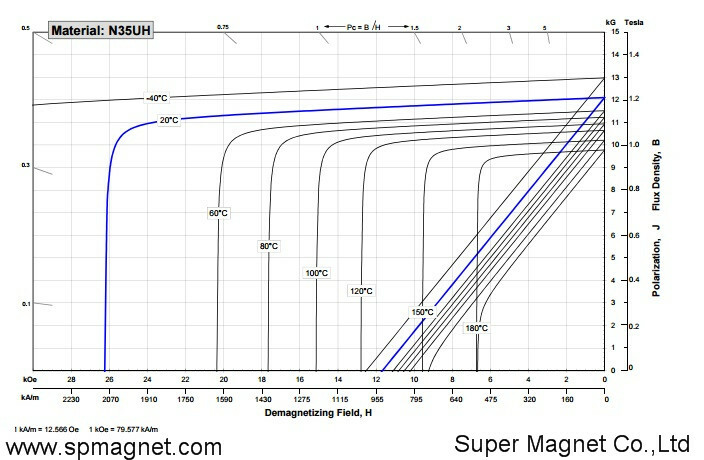 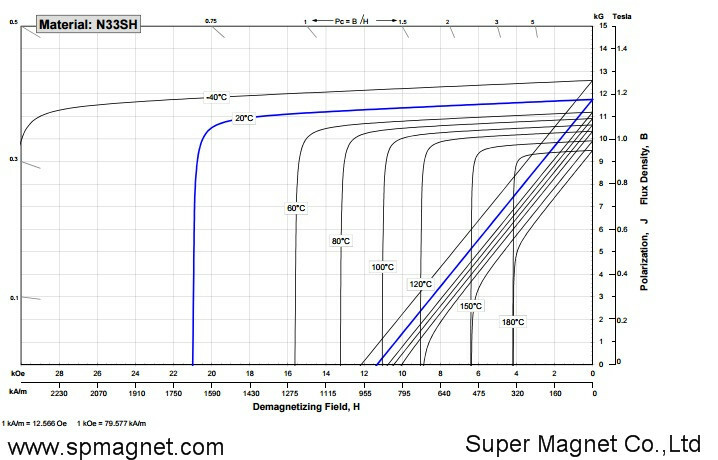 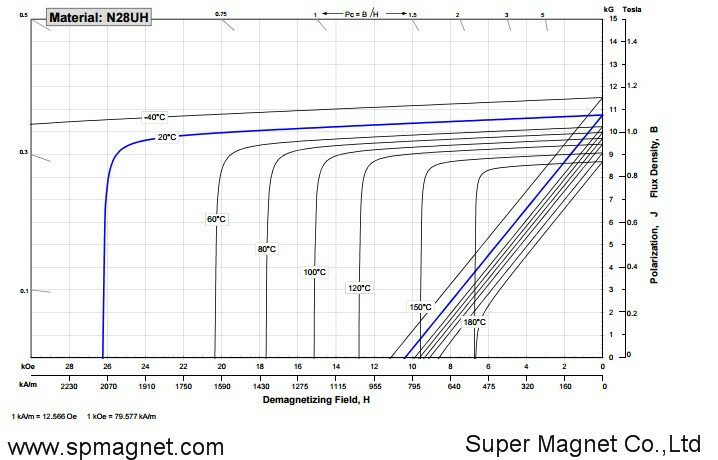 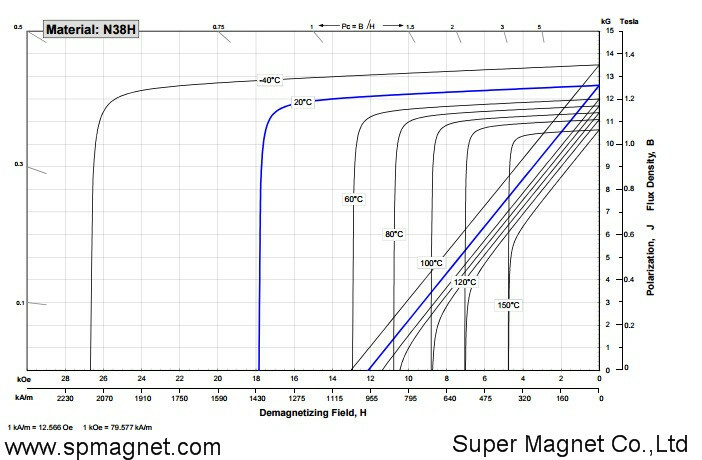 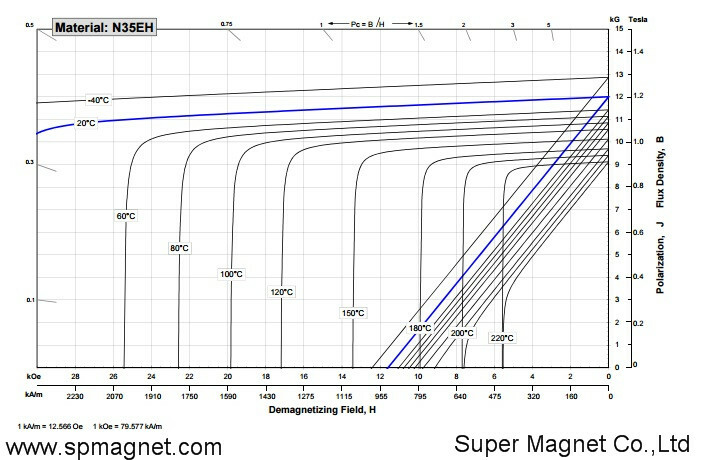 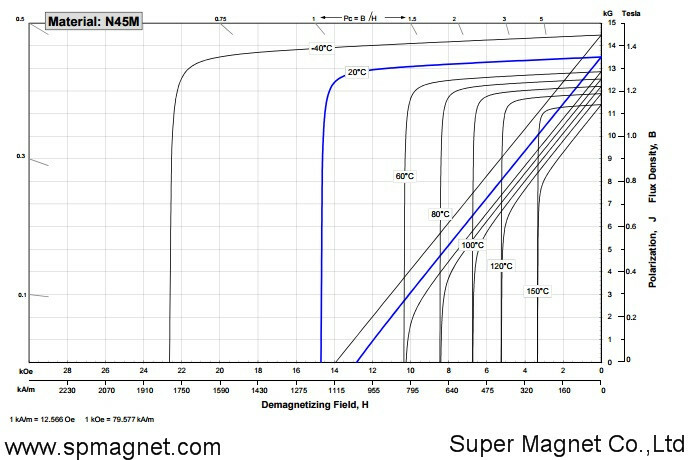 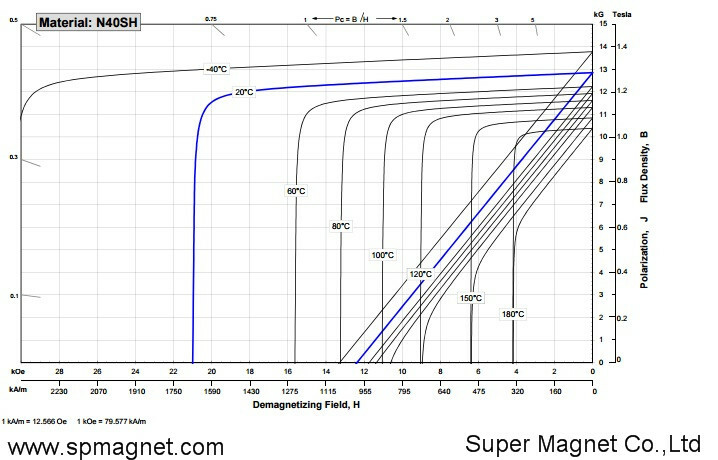 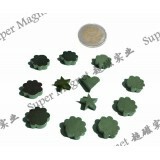 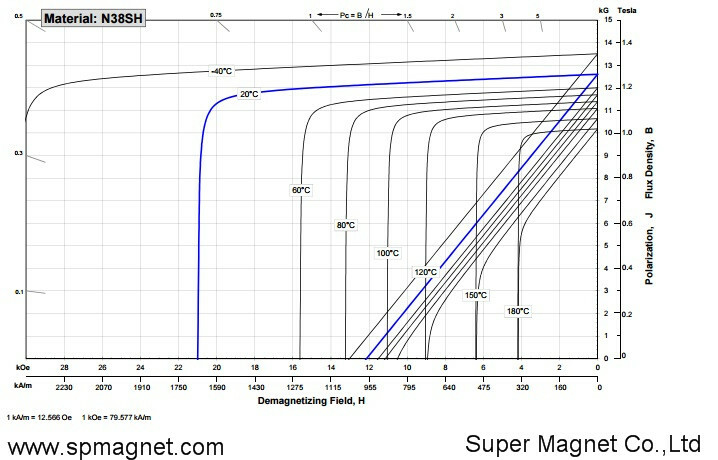 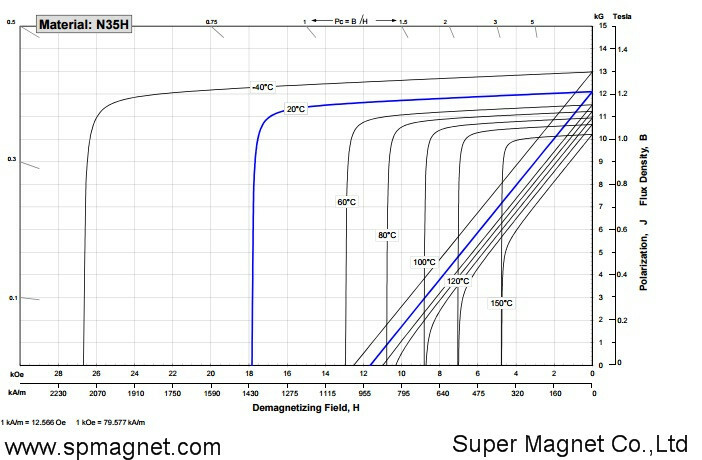 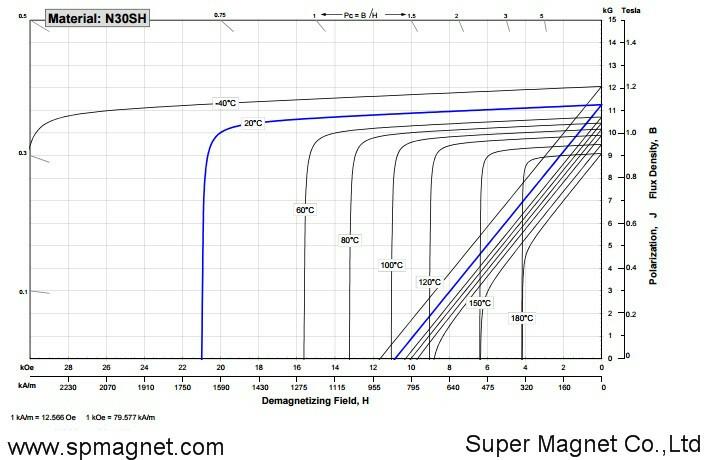 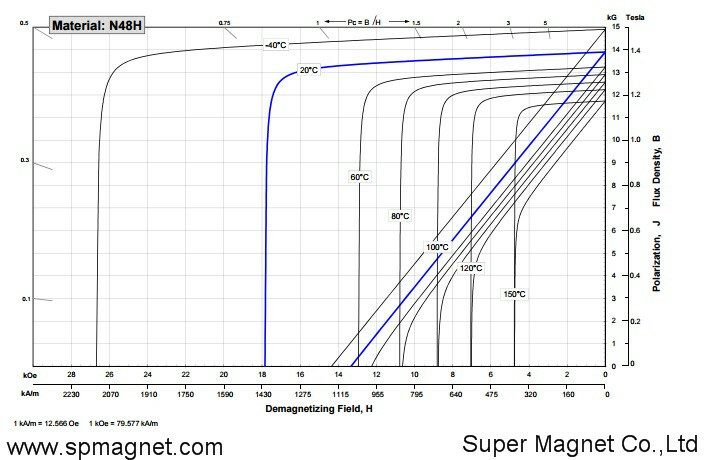 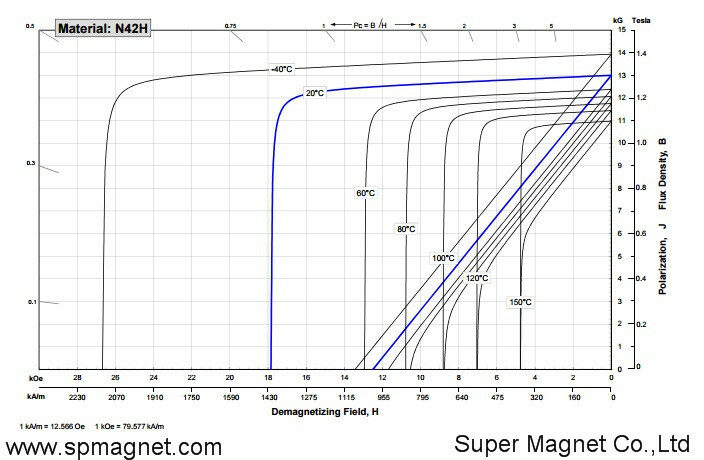 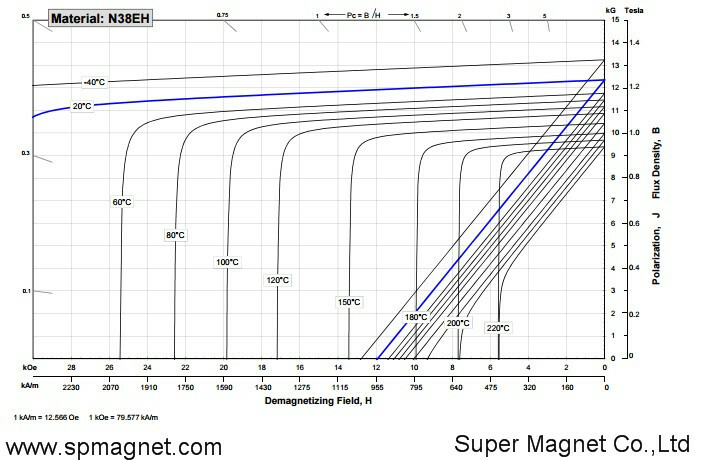 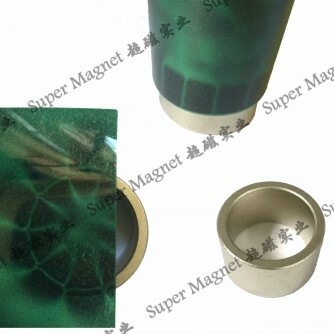 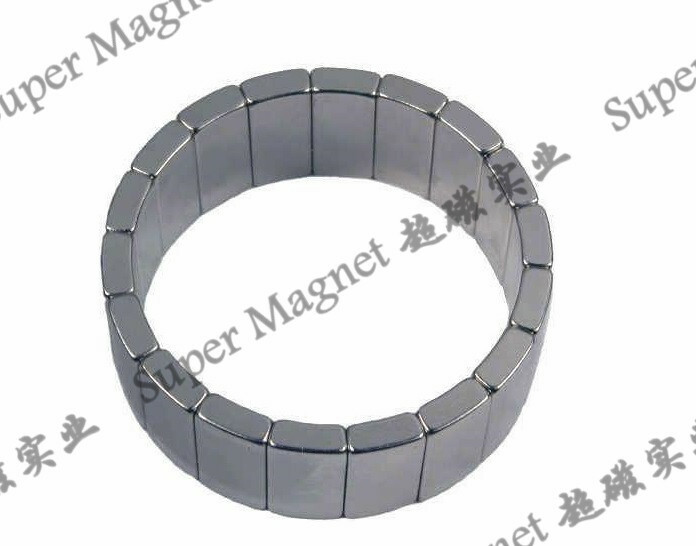 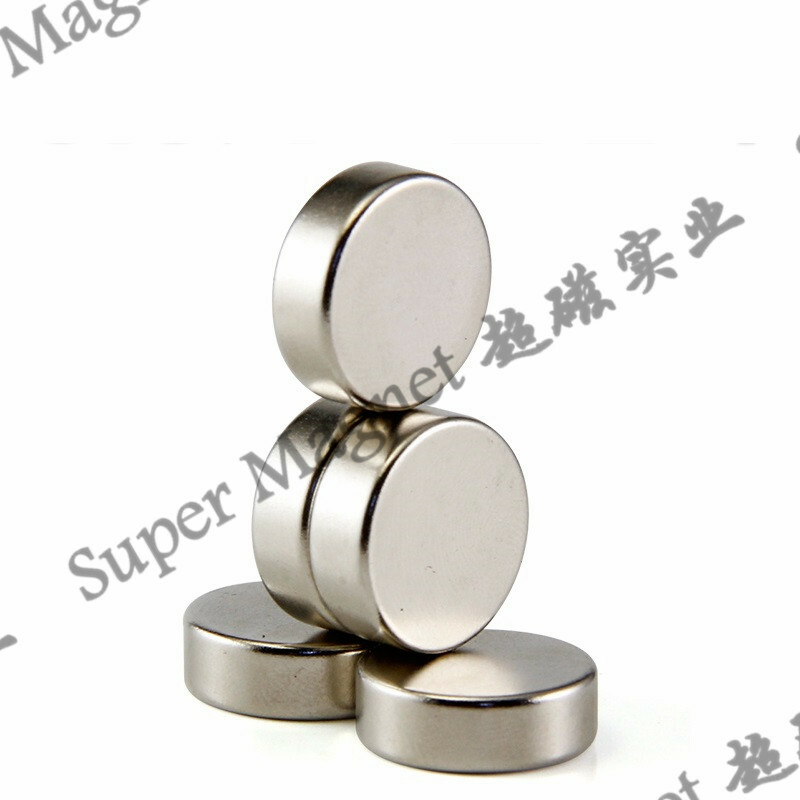 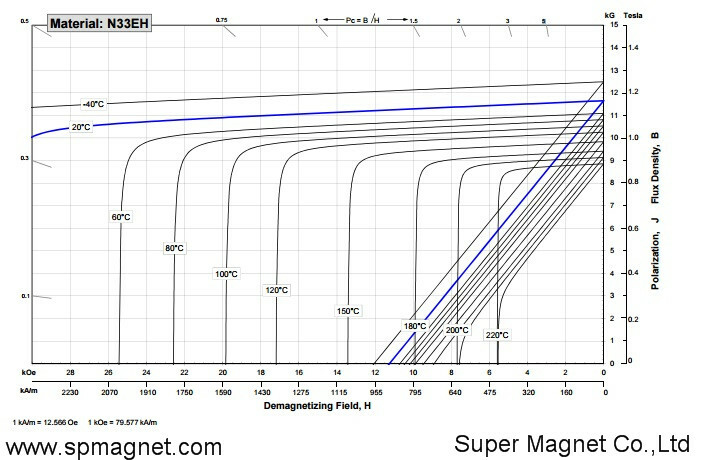 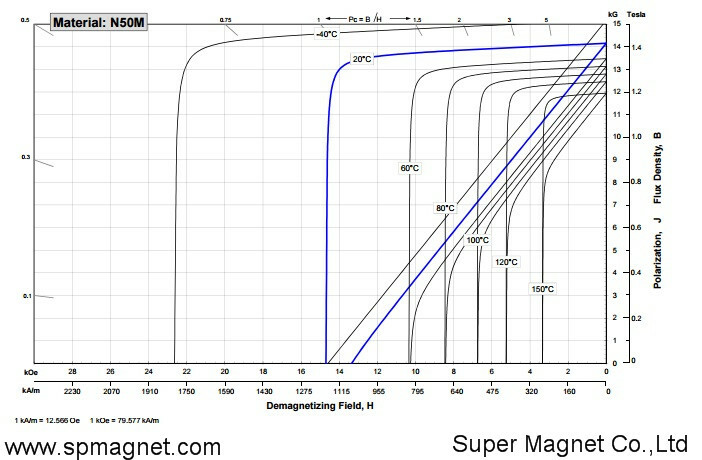 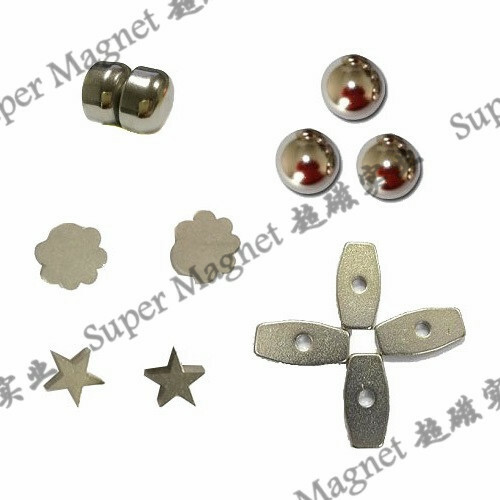 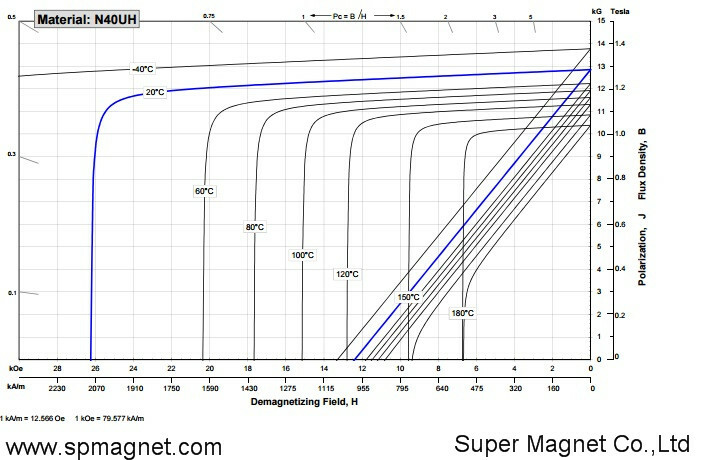 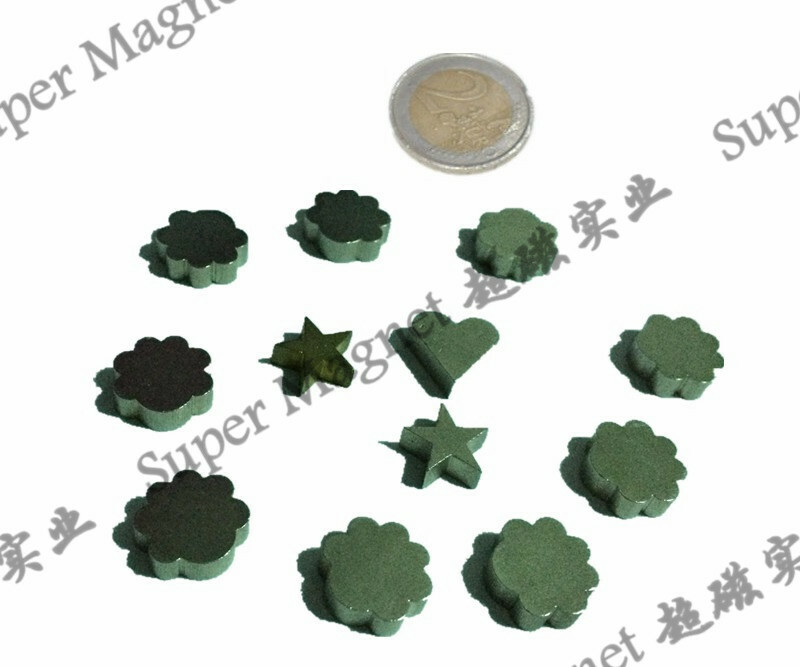 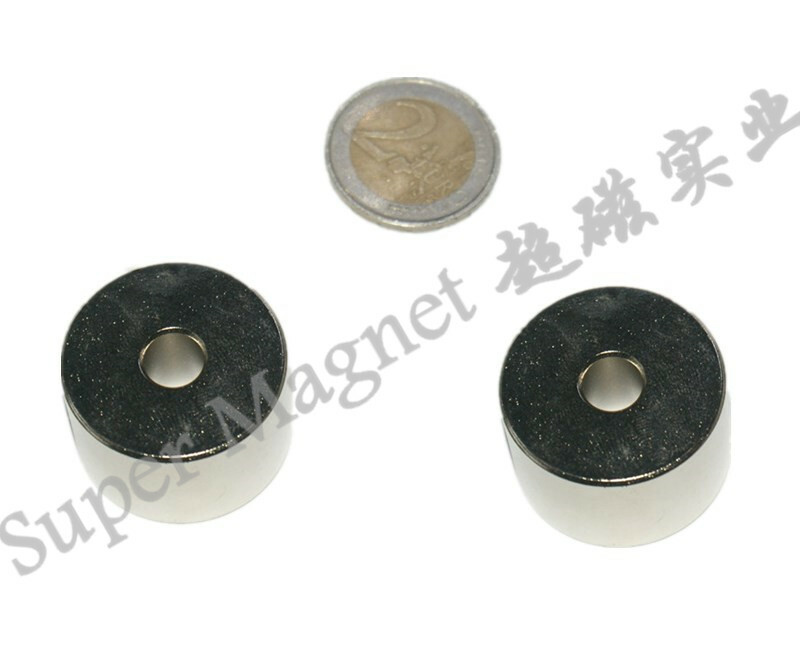 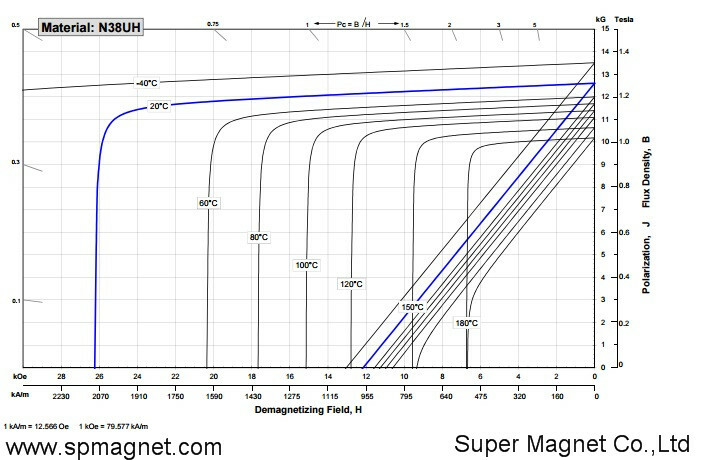 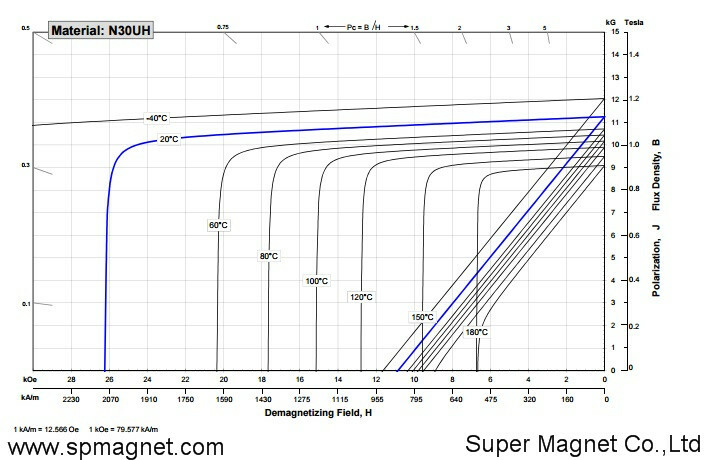 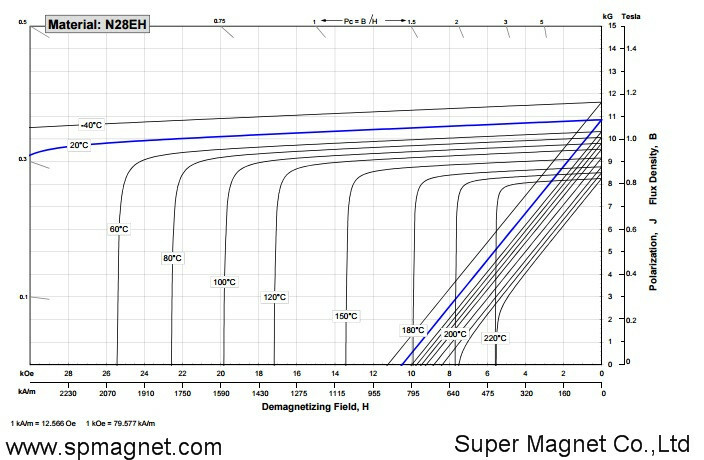 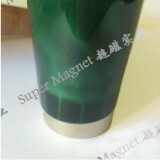 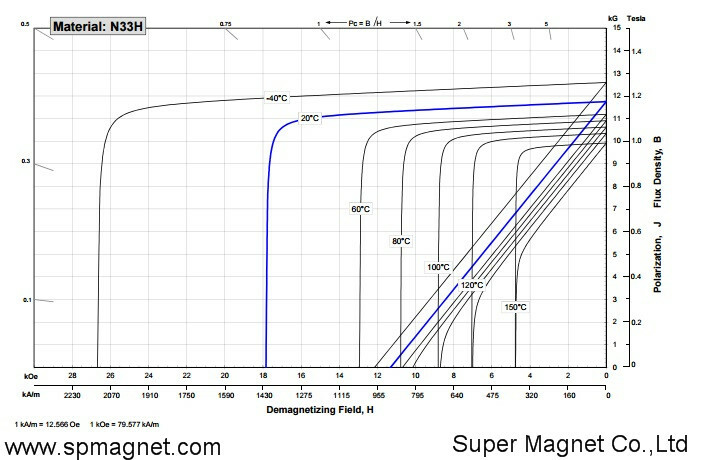 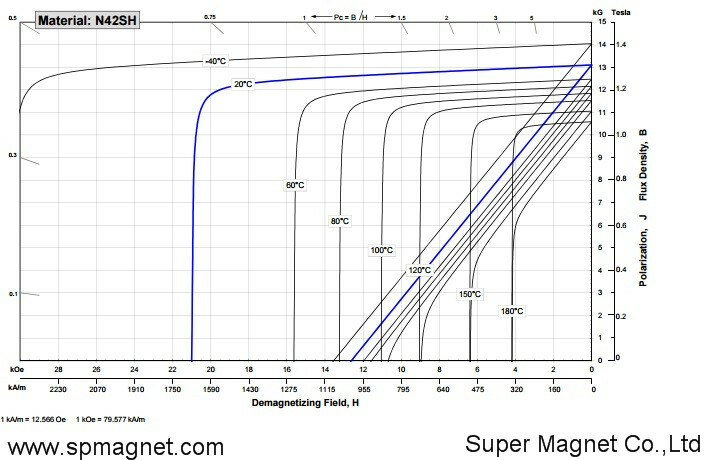 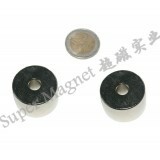 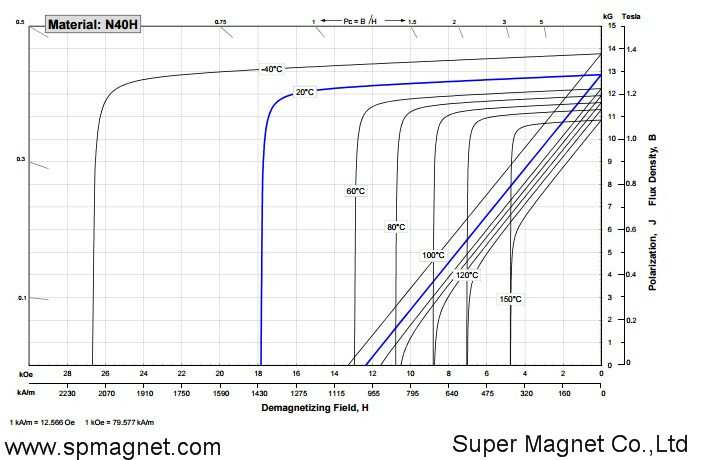 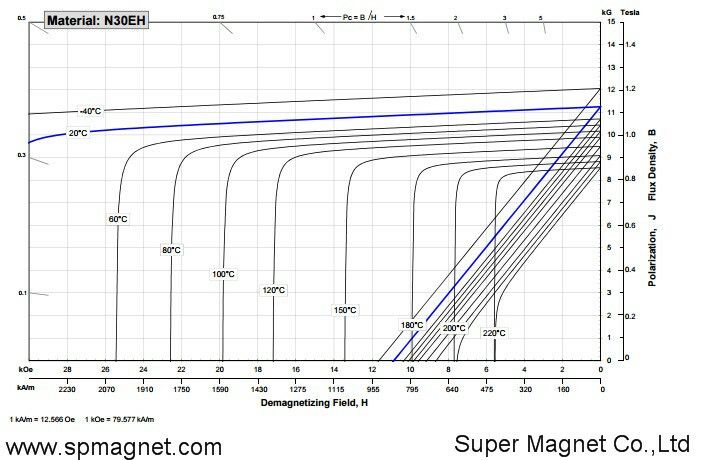 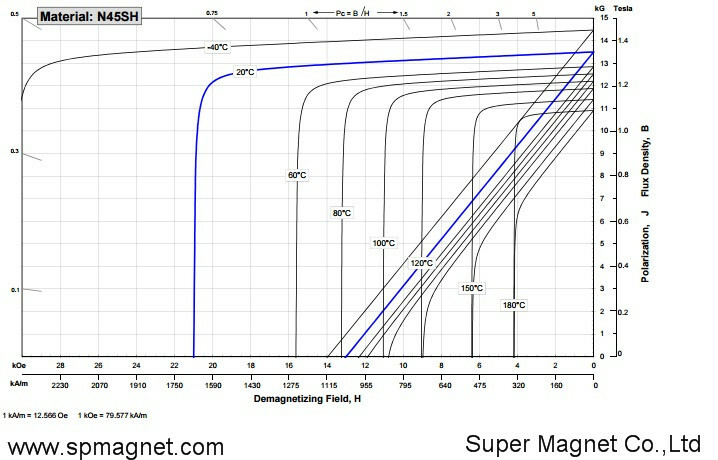 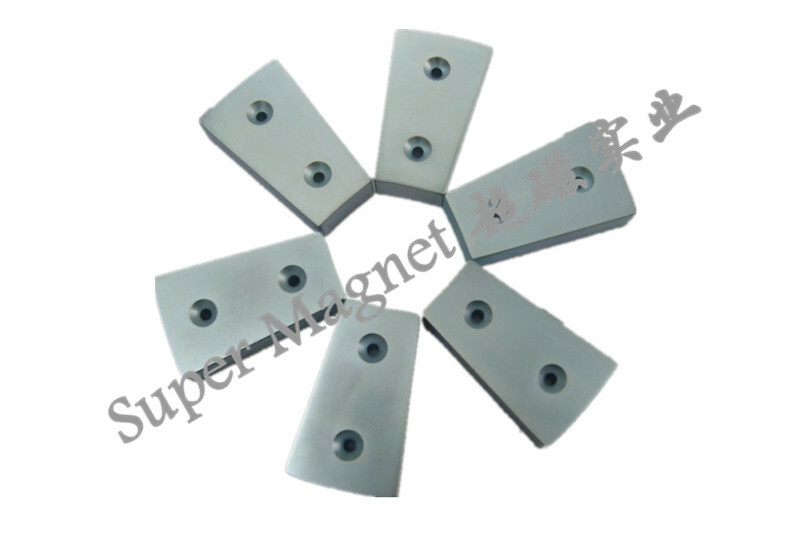 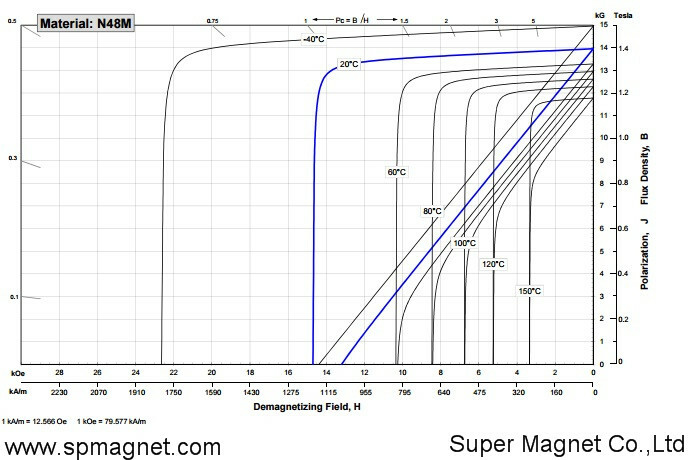 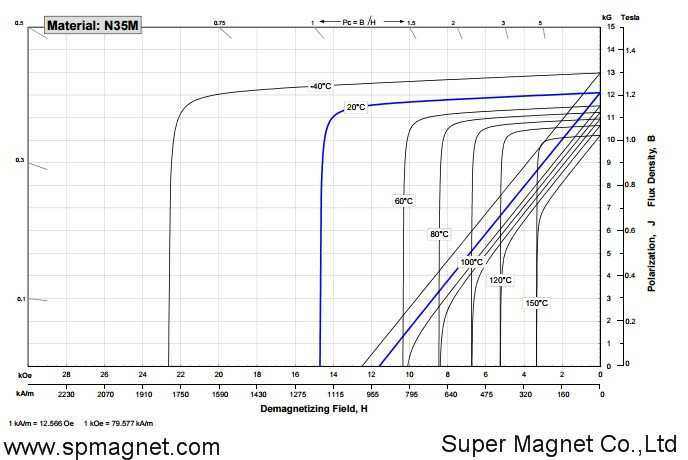 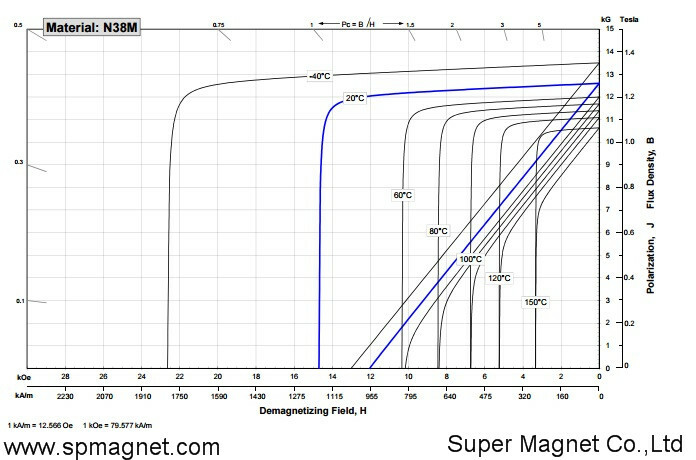 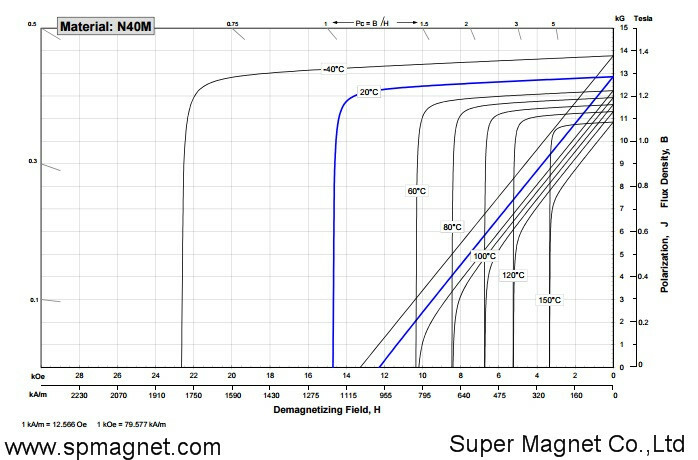 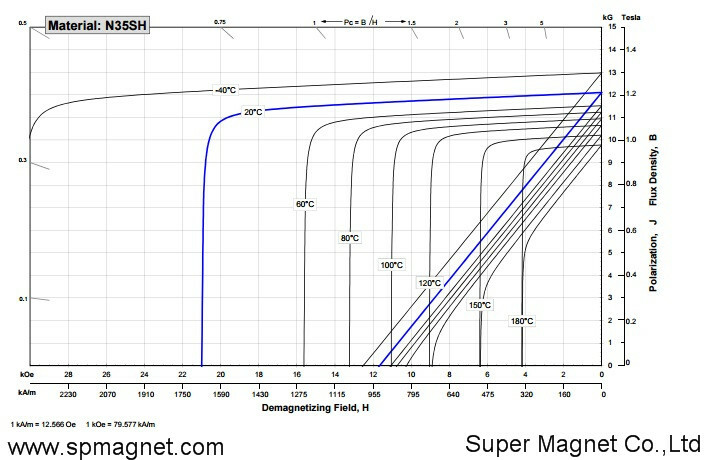 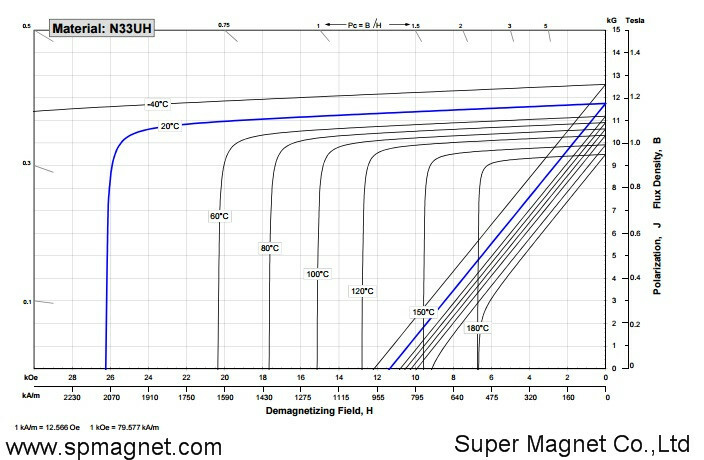 The Sintered NdFeB magnets earliest mainly application was for the high performance Permanent magnet DC motors, magnetic separation, magnetic resonance imaging, sensors and loudspeakers etc. 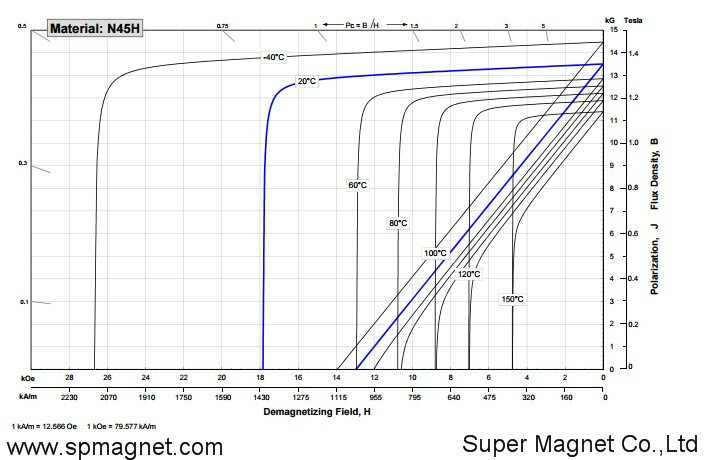 Grade Remanence(Br) Coercivity Force(Hcb) Intrinsic Coercive Force(Hcj) Max. 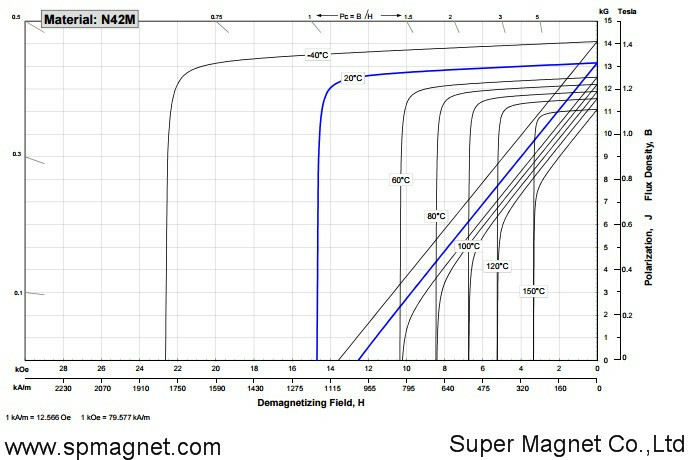 Energy Product(BHmax) Maximum Operating Temp.